4×4 NUTS originated from the 4 man patrol formation developed and favoured by the UK's Special Forces. 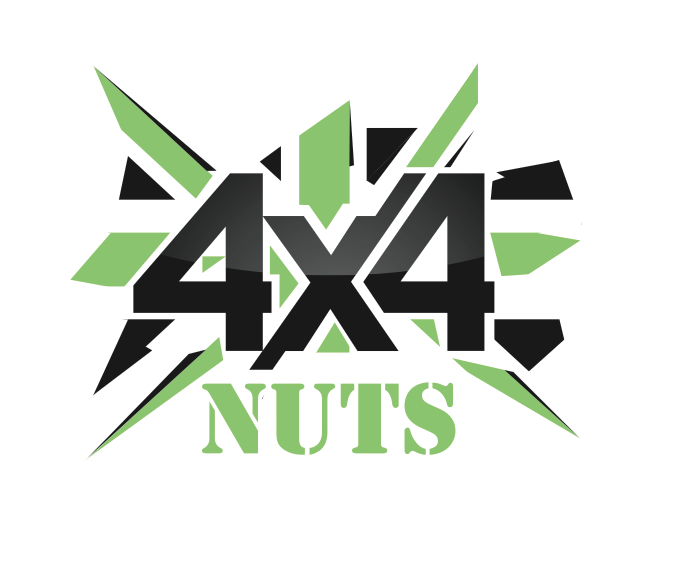 We don't know of any upcoming events for 4×4 Nuts. You can check out our list of past events and reviews below, or if you know of an upcoming race, add it to our calendar!